Do you need a reliable Wigston plumber? Are you looking for a firm of local plumbers you can trust? We know it's problematic choosing a plumber because you're never sure if they will turn up on time or complete the job properly. 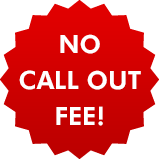 You may be even more uncertain about potential hidden costs or call out fees. We understand that the industry has recently had bad reviews but we're here to prove that plumbers can be trusted to do a quality job for a reasonable price. We have earned a solid reputation as reliable and affordable plumbers. 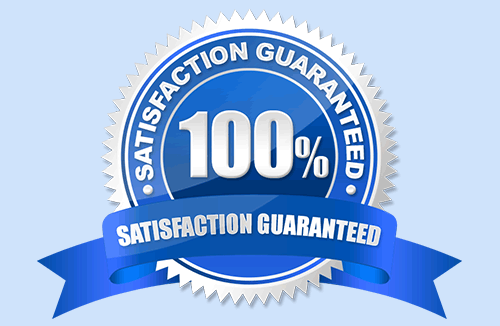 When you call us, a qualified plumber will answer your call personally. To contact us about any of the services offered or for further assistance or advice, please call us on 0116 316 9946. There is no call out charge should you need us to visit you. 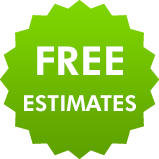 All our estimates are free of charge too - you only pay for work undertaken. We're qualified Gas Safe engineers. Any problems involving gas should be dealt with quickly and safely. 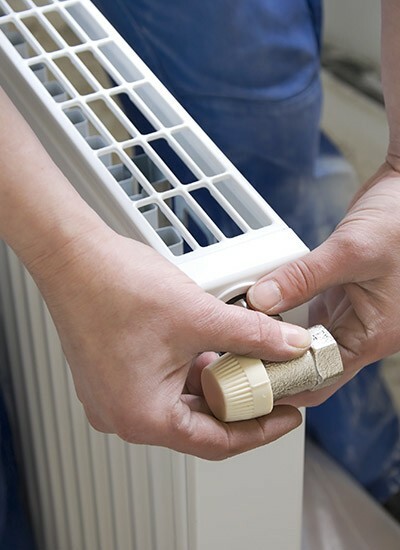 As we cover the Wigston area, we can get a qualified engineer to you straight away. Please call us on 0116 316 9946 and we'll send a skilled plumber out to you as soon as we can.